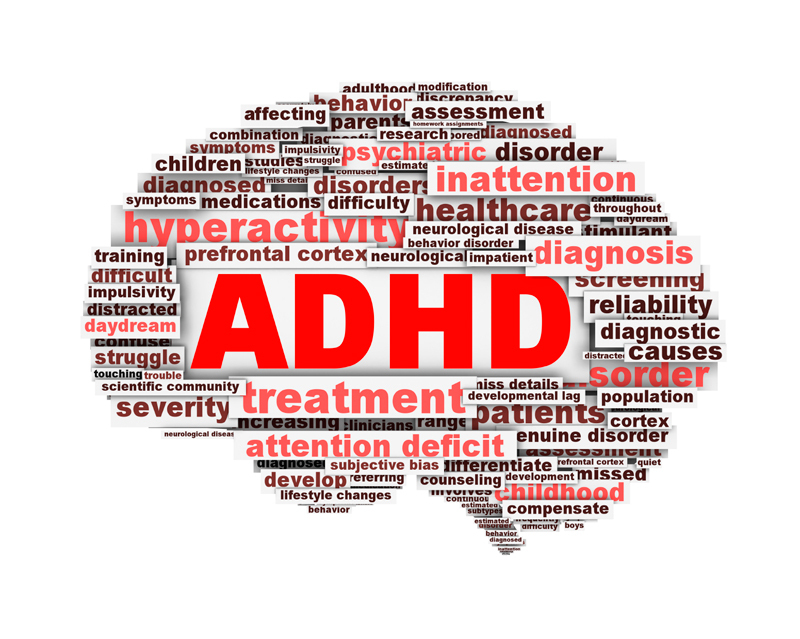 Both children and adults are affected by the chemical imbalance of ADHD (Attention Deficit Hyperactive Disorder), making it difficult to focus while dealing with shortened attention spans and a heightened level of hyperactivity. An ADHD diagnosis is almost always met with the usual suspects – prescription drugs like Adderall and Ritalin. Those drugs also come with big-budget marketing campaigns from high-powered pharmaceutical companies. According to the Huffington Post, an estimated 5.4 million children and 1.5 million adults are being treated by these drugs. But with a possible shortage of the prescription drugs looming and the numerous side effects that accompany such a remedy, how does that adverse effect help cure the struggles of an ADHD mind? Well, they don’t. At least that’s what it looks like. So with more people looking for a healthy solution to something that scientists say stalls the brain of its natural development, a lot of research has gone into the potential of Meditation filling the gap. The calming effect of meditation is proving to be the most beneficial equalizer for ADHD in recent studies. When meditation is done right, the brain and body produces endorphins and serotonin. These chemicals blend with adrenaline and help to counter stress and anxiety. 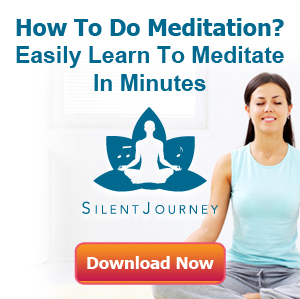 There are many forms of meditation and most have shown to improve the symptoms of ADHD. Meditation creates balance in brain chemistry that ultimately forms a level of neurotransmitters. Once these neural connections take over brainwaves, symptoms related to impulsivity, attention disorder, and self-control begin to stabilize. As more and more studies emerge, it’s becoming clear that the benefits of meditation can significantly help disorders such as ADHD. And while more research is underway, this is for sure, drugs are no longer the only solution! 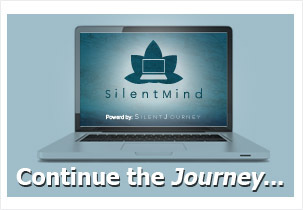 Transcendental Meditation Goes to College: Meditation as a College Curriculum.